Environmentally sensitive design is not only a requirement for many projects today, it is also a sign of responsible stewardship. At BPR, Inc., we strive to provide our clients with practical solutions, while still maintaining environmental integrity and regulatory compliance. An indicator of existing environmental conditions, as well as a versatile tool used to assess overall project feasibility and potential impacts. range of forest assessment and management skills.From existing conditions assessments and mapping, to final plan preparation and implementation, BPR, Inc. addresses all of your forest management needs. Field assessment and marking of wetland perimeters and associated project mapping requirements. 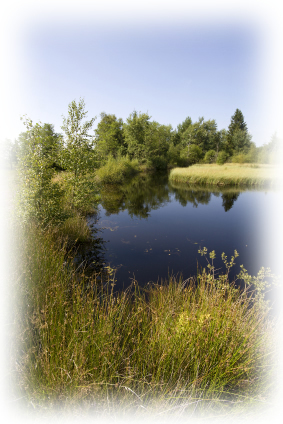 Complexities handled through BPR, Inc. relieve our clients from the intricacies of dealing with the often confusing and sometimes cumbersome process of obtaining necessary wetlands associated permits. Utilized to avoid development/design conflicts and impacts. FEMA floodplain verification and map amendments.